We pride ourselves on having the highest level of CrossFit coaching on the Sunshine Coast. We’re not about making your weights heavier just so you can get that last rep in… We’re about moving with purpose and.. great form! We’re not going to high five you for smashing something out if it doesn’t look pretty. We don’t want to see anyone hurt we want you to see you continuously back in the gym improving each day. Come on in and meet the team! 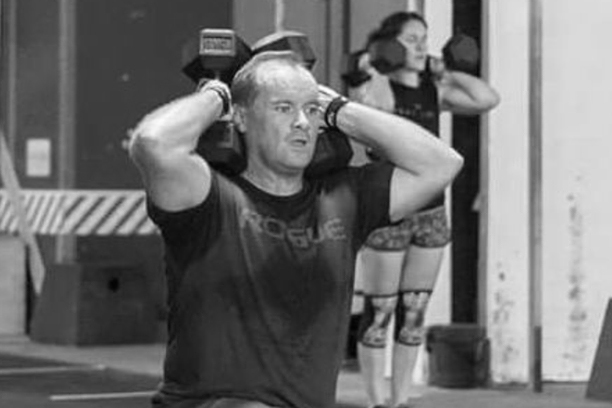 Head Coach and Owner Brad Bacon started CrossFit before it was even cool. 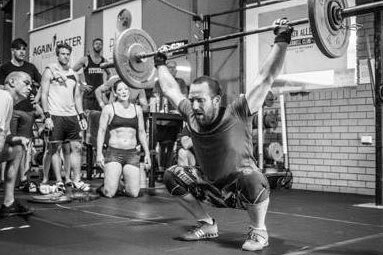 With 13 years of personal training experience Brad opened CrossFit Mooloolaba in 2011 and has lived and breathed it ever since. His easy going nature makes CrossFit Mooloolaba the place it is and the reason so many people come to train here. When he’s not in the gym smashing out some weights or a (much hated) cardio session, you’ll find Brad researching completely irrelevant facts on Google, learning about politics, science and history, or looking after his large freshwater fish tanks and aquascaping (is that even a word?!). 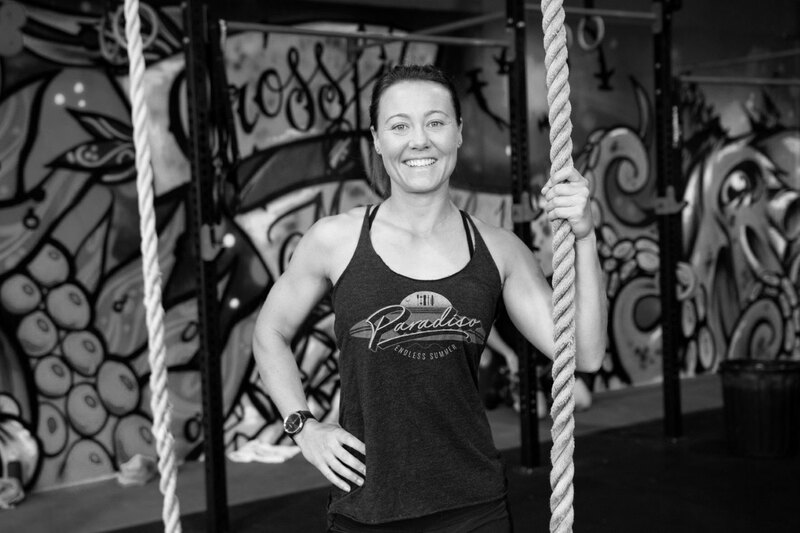 Aimee started CrossFit in 2011 and quickly fell head over heels for the sport and began coaching in 2012. She is employed as a full time fire fighter with QLD Fire and Rescue and loves helping the community in more ways than one. When she's not putting out fires or working out Aimee is usually found at her favourite coffee shop (probably on her third coffee). She likes spending time at the beach, climbing mountains and looking for good places to drink more coffee. 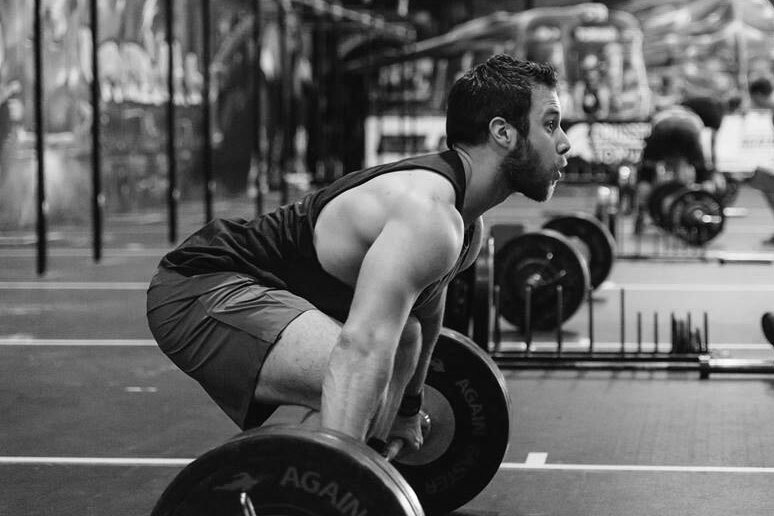 Dan joined Crossfit Mooloolaba two years ago and very quickly fell in love with the sport. Dan is the newest member of the CrossFit Mooloolaba Coaching Team and has earned himself the nickname “Dan for the People”. He is always encouraging athletes and organising team / community activities and the people love him for it. Outside of the gym, Dan is footy mad! You’ll find him barracking for the North Melbourne Kangaroos, ACT Brumbies & Mighty Noosa Dolphins! He actually won the reserve grade most improved trophy for Noosa Dolphins in 1994 (no thats not a typo, he’s still holding on to that!). Paul (or PD) has newly moved to the Sunshine Coast with his family having come from CrossFit Brisbane in 2017. PD is like a silent assassin, unassuming quiet guy that will come out of nowhere and beat most people in a workout. He has five years CrossFit Coaching experience with specialties in mobility and weightlifting. When PD is not training or coaching, you’ll find him chowing down on some Thai food, playing with his dog, seeing the sights of the world with his family or yelling at the TV when the Broncos are playing.